BMT has introduced new vessel designs in response to a tender issued by Hong Kong's Transport Department. 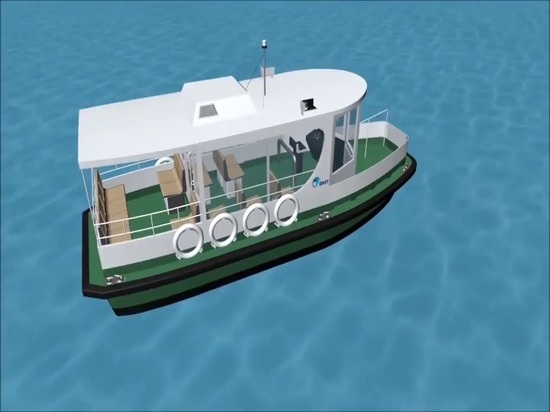 BMT has applied its design experience in hybrid vessels and hull form optimization has been to a new hybrid "Eco Ferry" and a smaller, nimble 14 pax harbor craft for on-demand and ad-hoc trips, both of which could enable passengers to experience faster, smoother, and more fuel-efficient transits across Hong Kong's iconic Victoria Harbour. The vessels build on a proven track record of river and harbor tourist and commuter vessels t built for a range of markets and customers, including Rotterdam Waterbus, New Orleans Ferries, New York Water Taxi and Washington State Water Taxi. Richard Colwill, Regional Managing Director at BMT comments: "By introducing BMT's new vessel designs we wish to demonstrate the opportunities to introduce more flexible and sustainable marine transport infrastructure – into the center of our city. 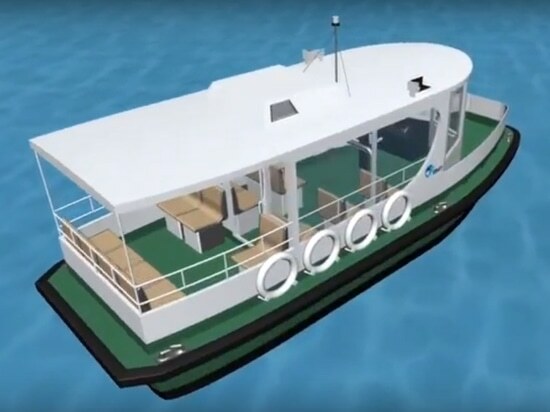 The new hybrid "Eco Ferry" vessel design, is a low cost and sustainable 31m, 20 knot design, that has been proposed by BMT to serve traditional routes with typically higher passenger peak flows. 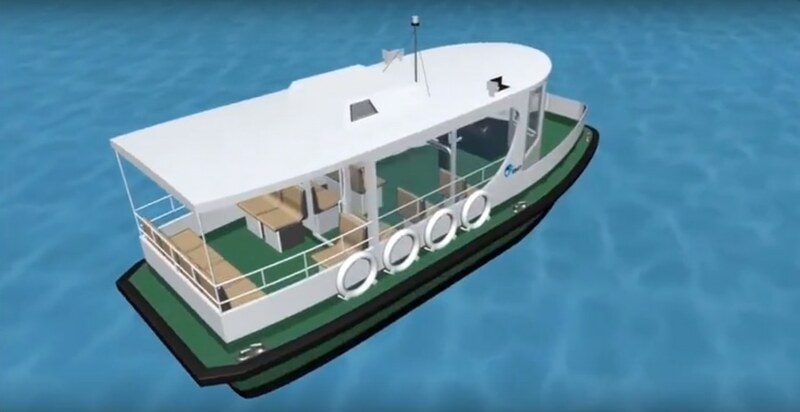 The second design is a small-scale but highly flexible craft, styled in a manner reflecting Hong Kong's iconic "Star Ferry" that is geared towards commuter flexibility and tourist experience, as well as supporting increased connectivity and linkage around the harbor's edge. Colwill adds: "Recent studies for customers of potential ferry routes suggest the 'Eco Ferry' hybrid propulsion allows the engines to be switched off for over 50 per cent of the time so that's a huge saving on fuel consumption, engine hours and maintenance – not to mention the removal of emissions: particularly as ferries arrive, loiter and leave piers".